Maxwell’s Equations: a set of four linear partial differential equations that summarize the classical properties of the electromagnetic field. They’re seared into the brains of all students who pass through an introductory class on electricity and magnetism. They’re so beautiful that budding physicists have been known to sport them as tattoos. These four equations come from the work of James Clerk Maxwell, a giant of physics whose contributions were foundational to the study of electricity and magnetism. Einstein considered the “change in the conception of reality” brought about by Maxwell “the most profound and the most fruitful that physics has experienced since Newton.” Maxwell’s electromagnetic theory was a breakthrough that disrupted physicists’ mechanistic conception of physical reality, an advance so vast that some late-19th-century physicists expected to wrap up their whole enterprise by the end of their careers. Maxwell did not formulate his equations in the concise and elegant way known nowadays to physics students and researchers. He and his contemporaries used notation and language that would seem strange to today’s reader. 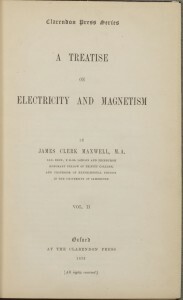 In A Dynamical Theory of the Electromagnetic Field, published in 1865, and in this 1873 two-volume treatise, Maxwell set out a group of eight equations describing the electromagnetic field; the textbook versions we all now know and love were adaptations formulated later by Oliver Heaviside and Heinrich Hertz. 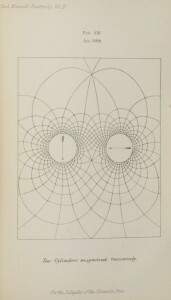 A Treatise on Electricity and Magnetism, though considered Maxwell’s magnum opus, is organized idiosyncratically and is a notoriously difficult read, to the extent that his ideas were not immediately appreciated and embraced by fellow physicists. 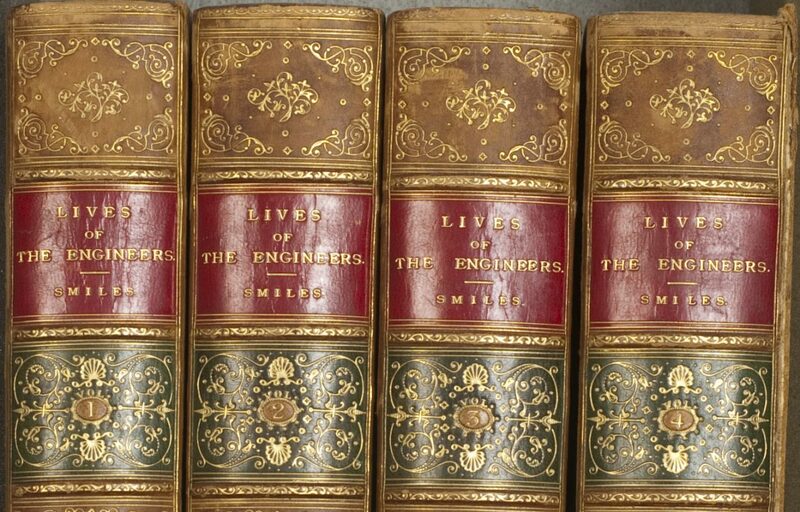 One Maxwell scholar has called the Treatise “a studio rather than a finished work of art.” Some colleagues hoped he would revise it into a more direct and cogent work, but Maxwell regrettably passed away in 1879 at age 48, when he was only partway through his revision for the second edition. 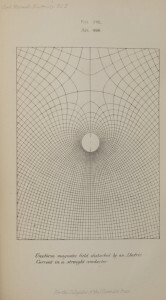 Nonetheless, the Treatise inspired a new generation of “Maxwellian” researchers who brought his revolutionary framework to the rest of the field of physics, where it reigned supreme by the end of the 19th century.